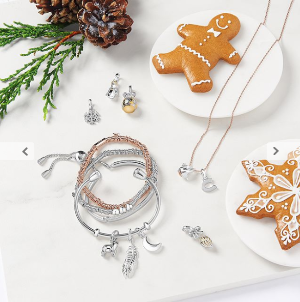 Links of London offers an up to 60% off + extra 25% Friends and Family Sale. 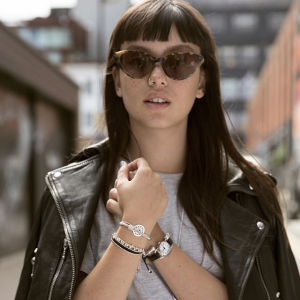 Links of London offers up to 60% off select styles. 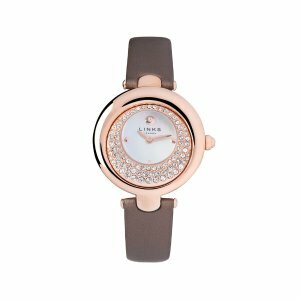 Links of London offers additional 25% off Sale and Regular priced items via coupon code "LINKSSALE". 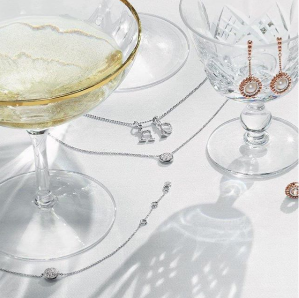 Links of London offers 25% off sitewide + free shipping via coupon code "dealmoonfestival ". Dealmoon Exclusive! 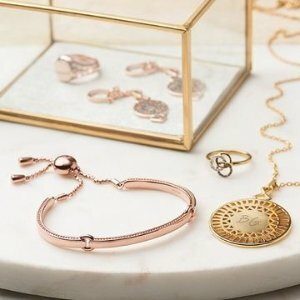 Links of London offers up to 60% off Select Styles. Plus, Get an extra 20% off when buy 2 or more items via coupon code "SUMMER". Free shipping on any orders via coupon code "dealmoonship". 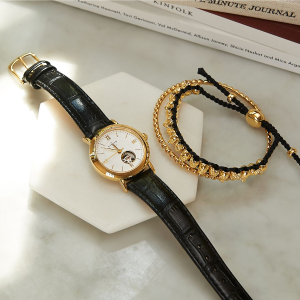 Links of London offers from $90 Ascot collection. 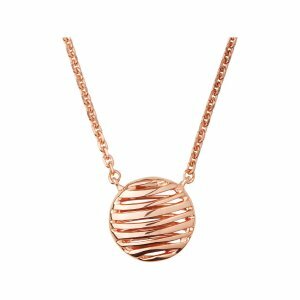 Links of London offers from $95 rose gold. 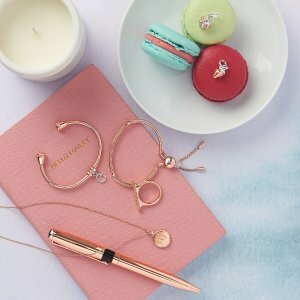 Links of London offers 25% off Sitewide + free engraving with any purchase via coupon code "dealmoon25". 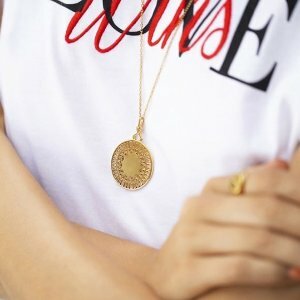 Get free engraveable disc charm with purchase of $200 or more ($60 retail value) via coupon code "moonmother". 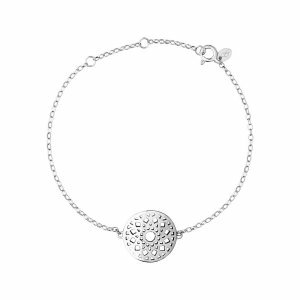 Links of London offers from $80 Best Sellers. 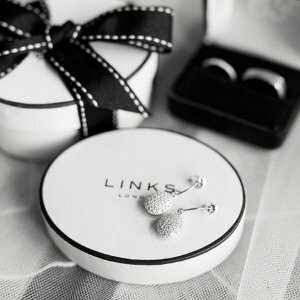 Links of London offers 20% off when buy 2 or more pieces from The Gift Edit. 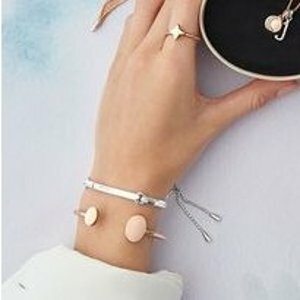 Links of London offers 25% off Sitewide + Free shipping via coupon code "dealmoon25". 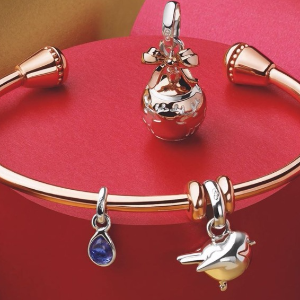 Links of London offers 25% off Sitewide + Free Gift Wrapping via coupon code "moonbirthday25 ". Dealmoon Exclusive! 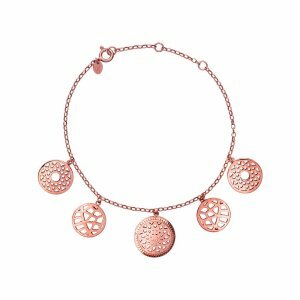 Links of London offers an 30% off sitewide via coupon code "MOONHOLIDAY30". Dealmoon Exclusive! 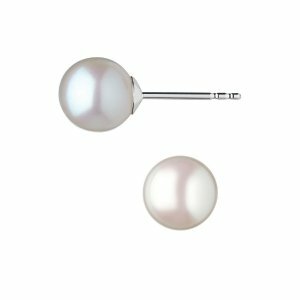 Links of London offers 50% off White Topaz Pearl Drop Earrings via coupon code "MOONEARRINGS". Dealmoon Exclusive! 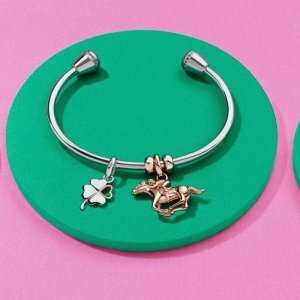 Links of London offers an 30% off sitewide & Free Engraving via coupon code "MOONBF30". 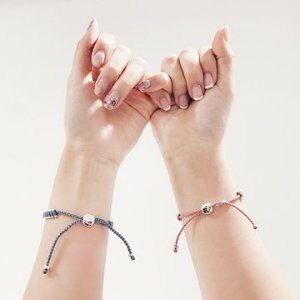 Dealmoon Singles Day Exclusive! 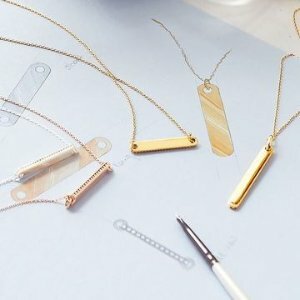 Links of London offers an 25% off sitewide & Free Engraving via coupon code "dealmoon25". 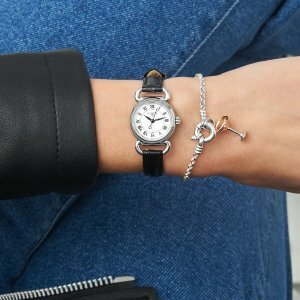 Links of London offers an extra 25% off sitewide Free Shipping & Free Engraving. 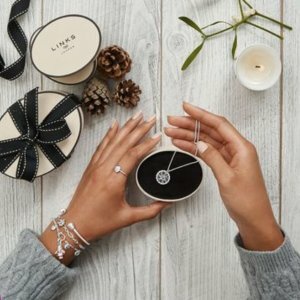 Links of London offers 25% off sitewide via coupon code "dealmoon25off". 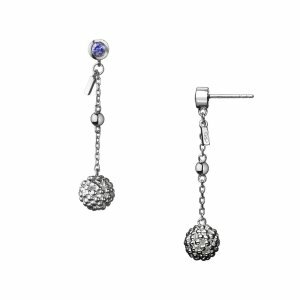 Plus free Topaz Drop Earrings($150 value) with any $250 orders via coupon code "dealmoongift". 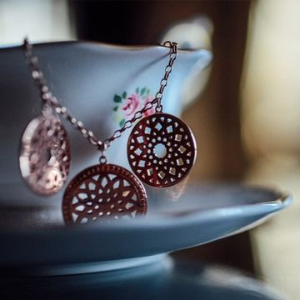 Free shipping via coupon code "dealmoonship". Dealmoon exclusive! 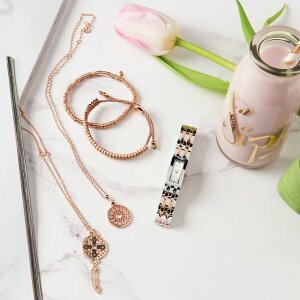 Links of London offers 25% off sitewide via coupon code "DEALMOON25". Shipping fee is $7.50 or free shipping on orders over $200 via coupon code "GOODSHIP". 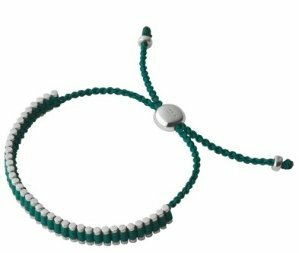 Links of London offers the Friendship Bracelets for $75 via coupon code "DEALMOONMINI".